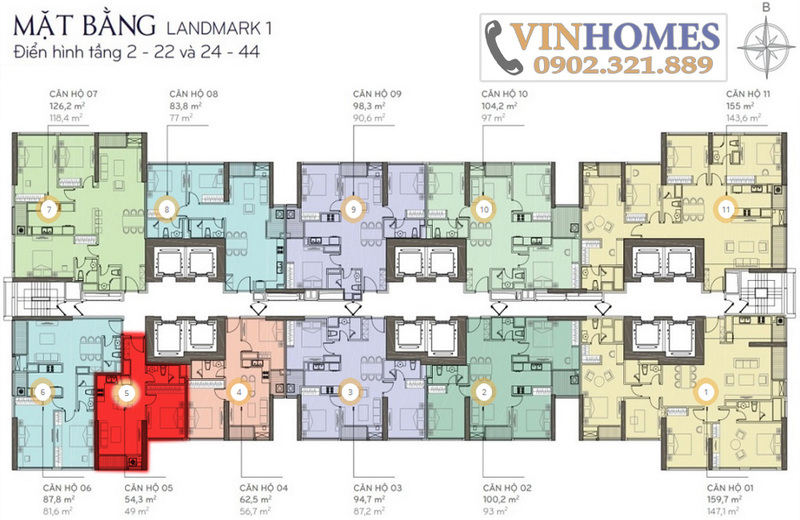 We would like to introduce to you the Vinhomes Central Park apartment in Binh Thanh district. 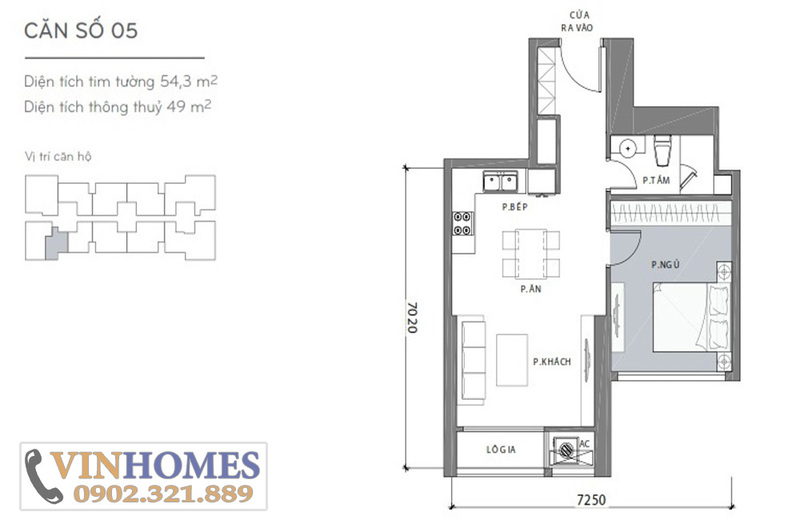 This apartment has very nice space, is suitable for 2-3 people to live. 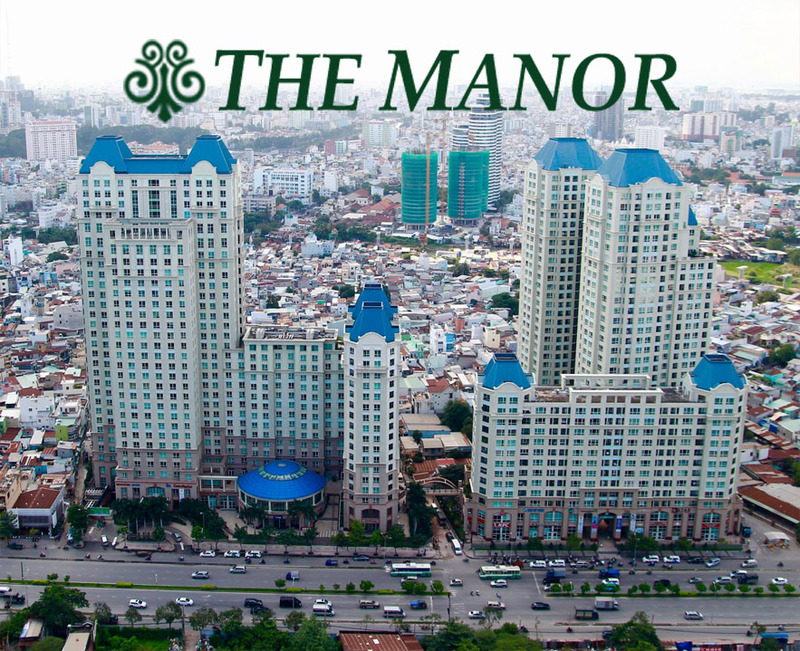 Vinhomes Central Park apartment is located on the 12th floor, Landmark 1 building and with full furniture. 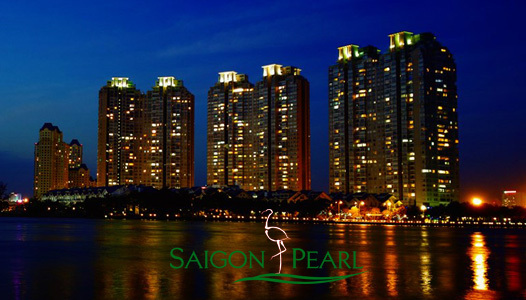 The orientated vision to park and Saigon River. The living room of Vinhomes Central Park apartment is very beautiful with large glass doors and balcony to help you can contemplate the modern urban in Ho Chi Minh city. In the middle of Vinhomes Central Park apartment will be available the small dining table. The bedroom is quite airy with high-class mattress, wardrobe, table, chair, television and other luxury fixtures. 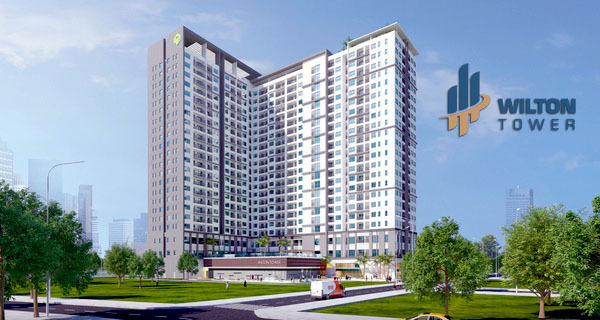 The current price of this Vinhomes Central Park apartment for sale is 3,050 billion VND (The price can be changed by the owner or the market price). Therefore, to determine the most accurate information please feel free to contact us anytime. 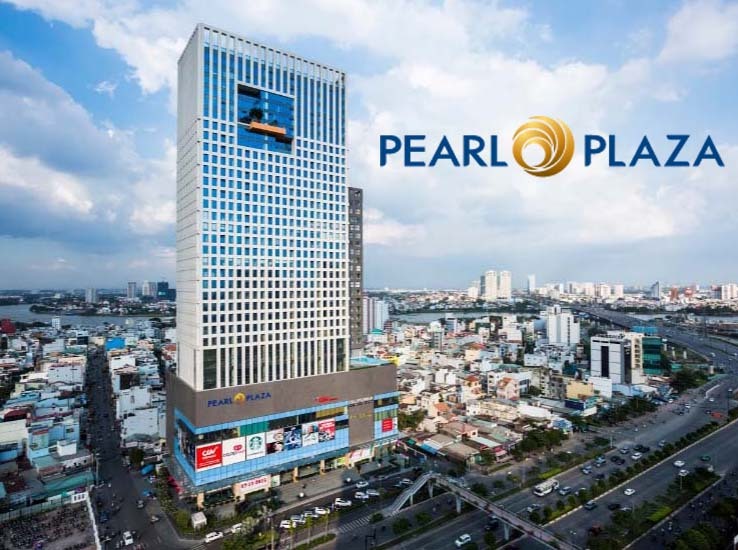 If you are looking to buy Vinhomes Central Park apartment with 1 bedroom for living or investment, you may be interested in an apartment with total area of 56.8 sqm on 21st floor, Central 2 building. 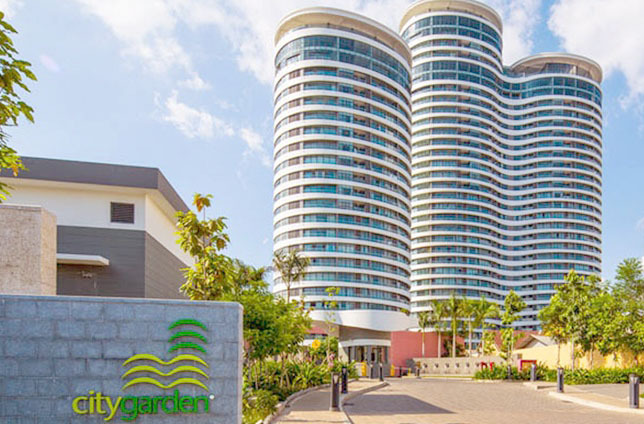 The selling price is only 3,150 billion VND.